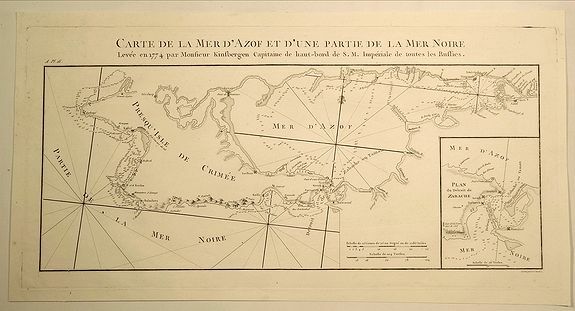 Old map by TARDIEU -Carte de la Mer D’Azof et D’Une Partie de la Mer Noire. 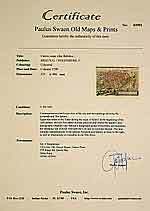 Title: Carte de la Mer D’Azof et D’Une Partie de la Mer Noire. Size: 8.5 x 17.7 inches. Pierre François Tardieu (1711 - 1771) was a French engraver and mapmaker active in Paris during the middle part of the 18th century. He was a member of the large and prolific Tardieu family. Many of his maps are extremely significant and include some of the finest French productions of the period.